I’ve waitied long enough for this to drop, and I can’t wait to listen to it. 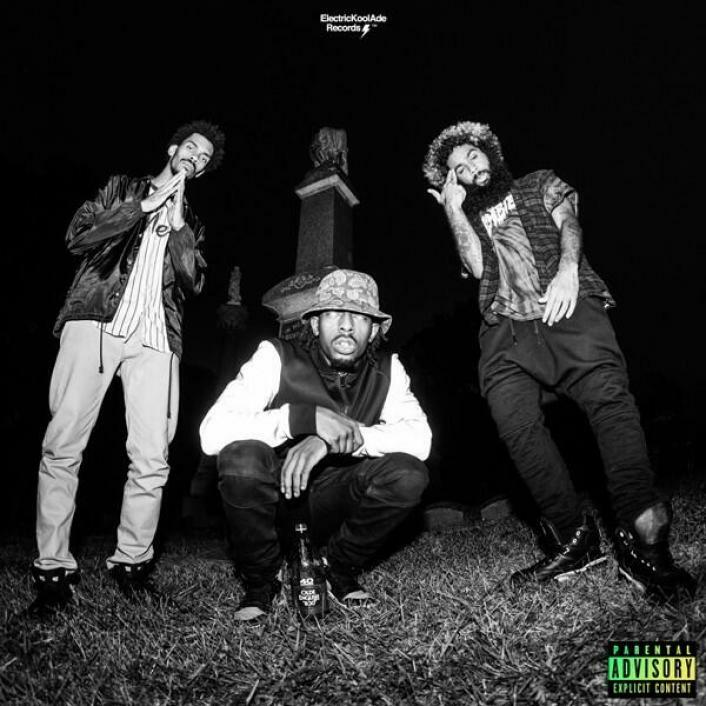 Flatbush Zombies (from Flatbush, Brooklyn, New York) is a group I don’t remember how I stumbled upon, but I’ve been messing witht heir music ever since. Having notable features on albums/mixtapes like Lords Never Worry & The Man With The Iron Fists Soundtrack, it’s safe to say that they’ve caught the attention of the right people. If you haven’t listened to their first mixtape, D.R.U.G.S, as of yet, you should. Then download this and enjoy.